CVCR Radio (VF8023) aka Valley Christian Radio, is a Canadian Christianity-based FM channel, broadcasting at 101.1 MHz in Annapolis Valley, Nova Scotia. Aylesford Baptist Church acquired the rights of the Valley Christian Radio 101.1 and started it on on February 1st, 2004 to serve the Christians of the Valley. CVCR runs by the donations and volunteers with a slogan of Valley’s Good News Station. The channel requires donations as it is going to increase the power so that it Valley Christian Radio can serve more humanity and more Christians. CVCR Annapolis 101.1 feels proud to broadcast the programming that teaches Christianity like BIBLE teaching to the people of the Aylesford, Nova Scotia. CVCR also on airs the music from the Contemporary Christian Music (CCM) and Southern Gospel music. The Purpose of the Christian Radio is to broadcast the message of the Jesus. Hold on for a few seconds as the online stream of the VF8023- CVCR Aylesford, Nova Scotia will load and play in moments. The citizens of the Annapolis Valley can learn Christianity or can enjoy the music of Southern Gospel and CCM on the CVCR by tuning the FM dials to the 101.1 MHz. 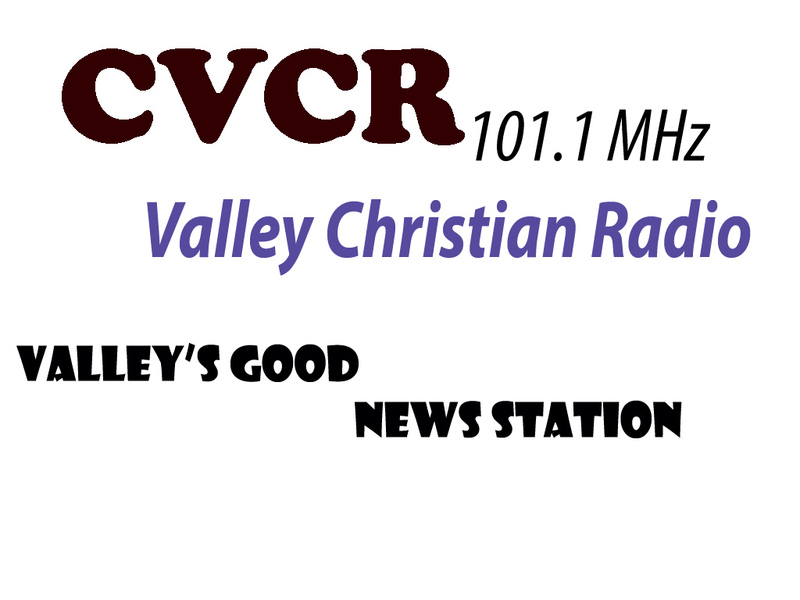 Online fans can listen live CVCR 101.1 Aylesford online streaming from the official site of the Valley Christian Radio. If you want to see the schedule of the programs you can explore them on weekdays and weekends basis. From the Comments & Requests, you can request something or express your views and ideas. If anyone wants to get involve with the CVCR FM, he can by donating or by becoming volunteer over there.